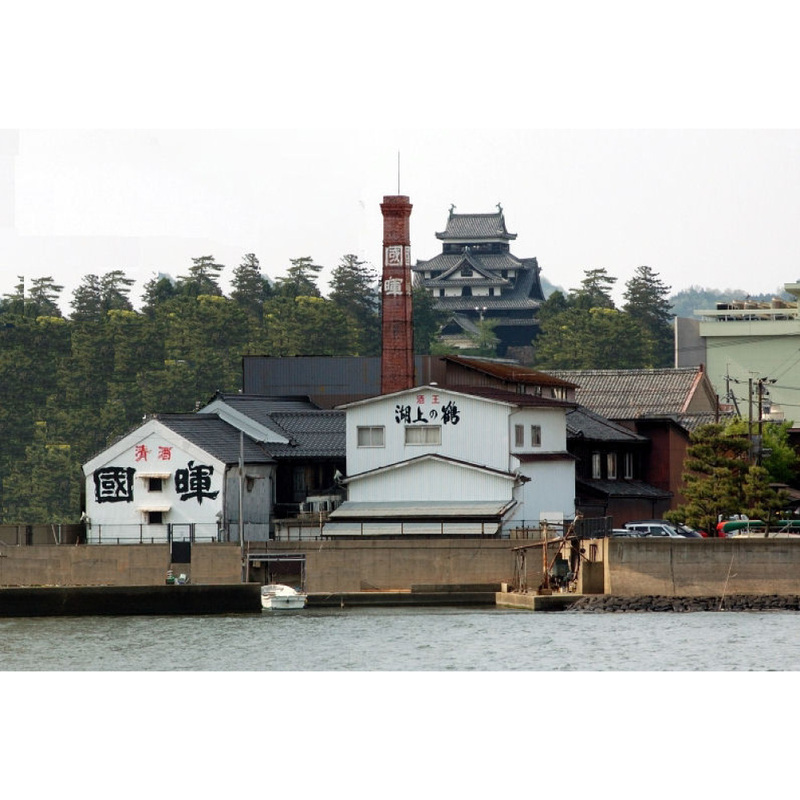 We apply our traditional sake that has been brewed since our establishment on Lake Shinji in Matsue, a castle town, into the cask for brewing which has been inherited from Matsue Domain to produce our traditional taste. Succeeding to the skill and craftsmanship of Izumo toji, the brew master, we are seeking after the brewing that suits our environment, and our originality beyond quality. Please contact us beforehand. We will need to adjust our schedule, as you will be visiting the facilities we use on a daily basis. Note that from November to the next March, tour is not allowed.